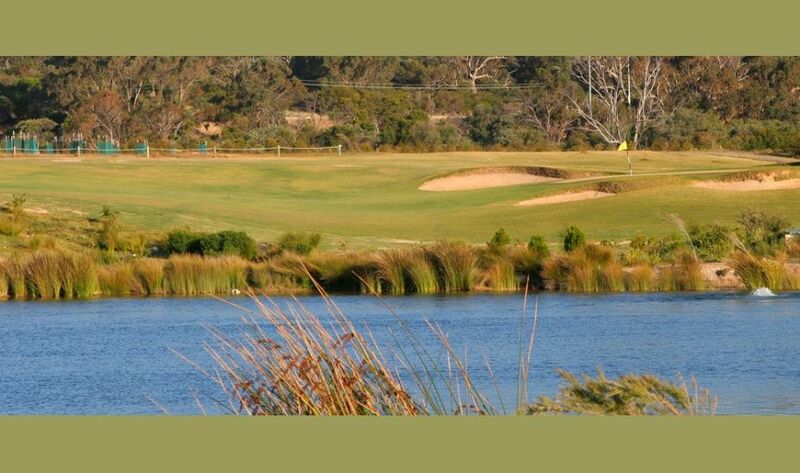 No golfer visiting Perth should miss The Cut Golf Course at Port Bouvard. 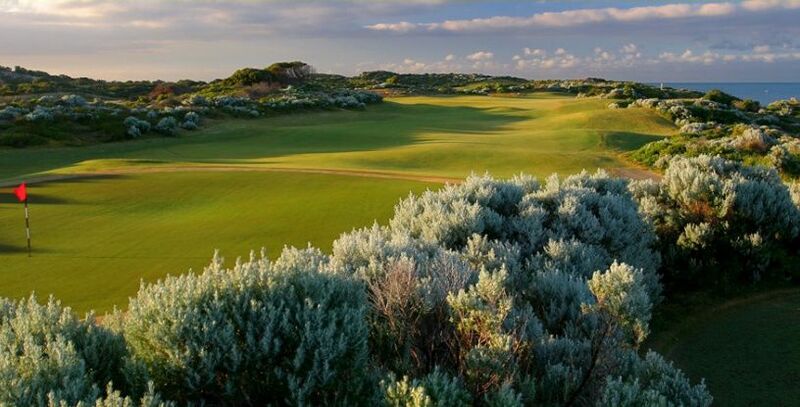 The course is AustraliaThe Cut has a stunning links design by James Wilcher. 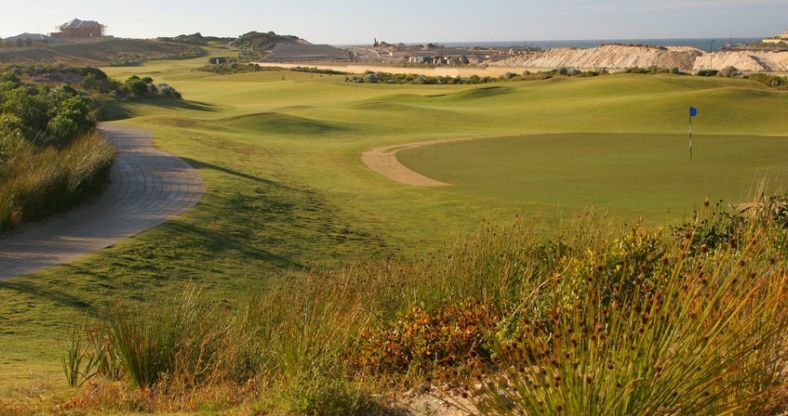 With our stunning links design, four tees on each hole and fourteen holes with oceanfront views, there’s no finer golf course to play in all of Western Australia than The Cut. 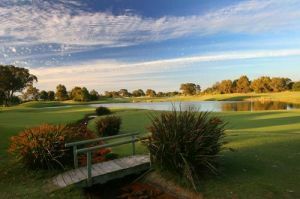 While The Cut Golf Course has only been open since 3 January 2005, it is the legacy of a considerably older vision focused on three critical bodies of water seen in the aerial photograph below. 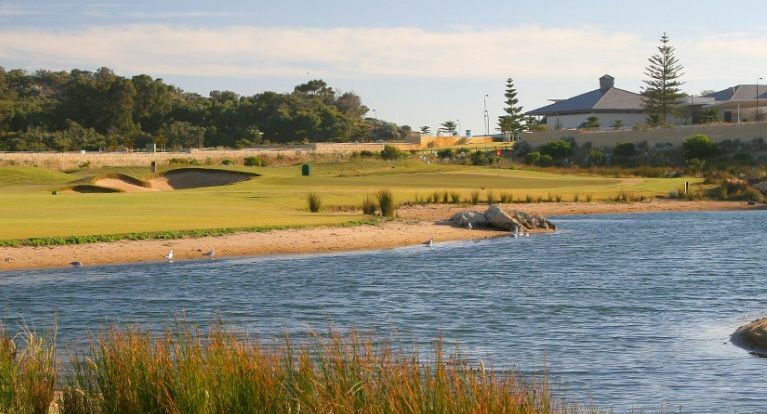 Scientific evidence in the late 1980’s confirmed that the Peel Inlet (top left) and the Harvey Estuary (top right) were developing algal bloom, so the decision was taken to cut a channel to the Indian Ocean, allowing regular flushing of both waterways. 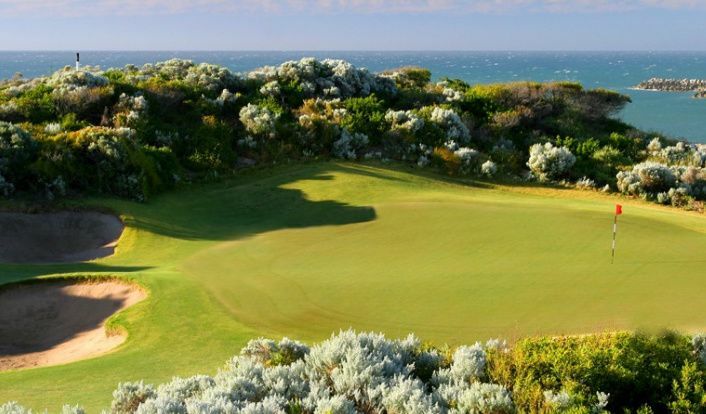 The result for the wider community has been an outdoor and water sports mecca offering both open ocean and calm inland waterways, while golfers gained one of Australia’s most extraordinary locations. The Cut is located off the Old Coast Road just after crossing the bridge over the Dawesville Cut estuary. 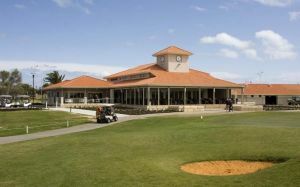 The Cut Golf has different Services to offer. Choose a date and number or players to see the rates.